Our goal is to make your dental experience a success, from the time you schedule your appointment to the time of payment. We work hard on your behalf to accept as many different types of dental insurance as possible and offer many flexible in-office payment, copayment, and financing options. 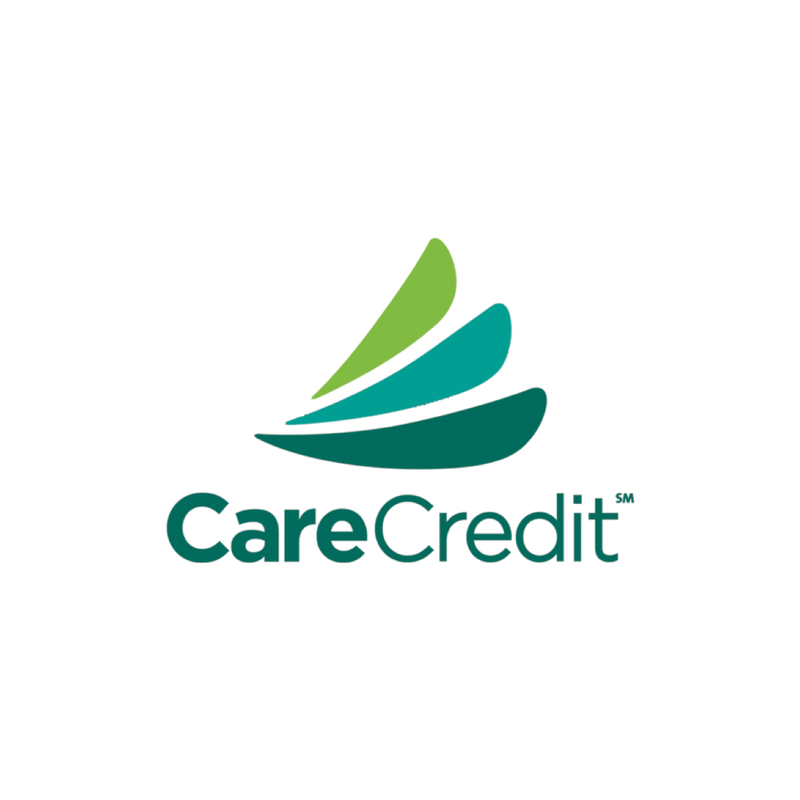 We are pleased to refer our patients to CareCredit for easy financing in affordable monthly payments with little or no interest. Please give us a call at (816) 531-8000 if you have any questions about the payment process. We will gladly assist you.